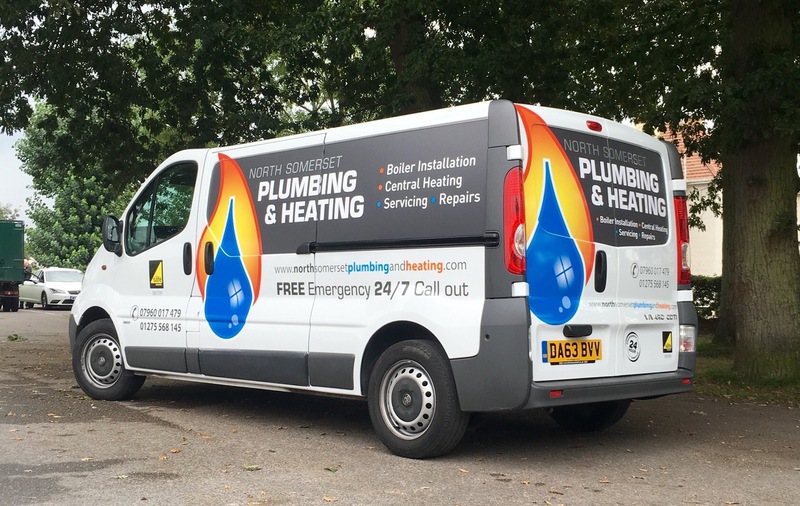 North Somerset Plumbing & Heating install many types of gas boilers, or even a complete new heating system. 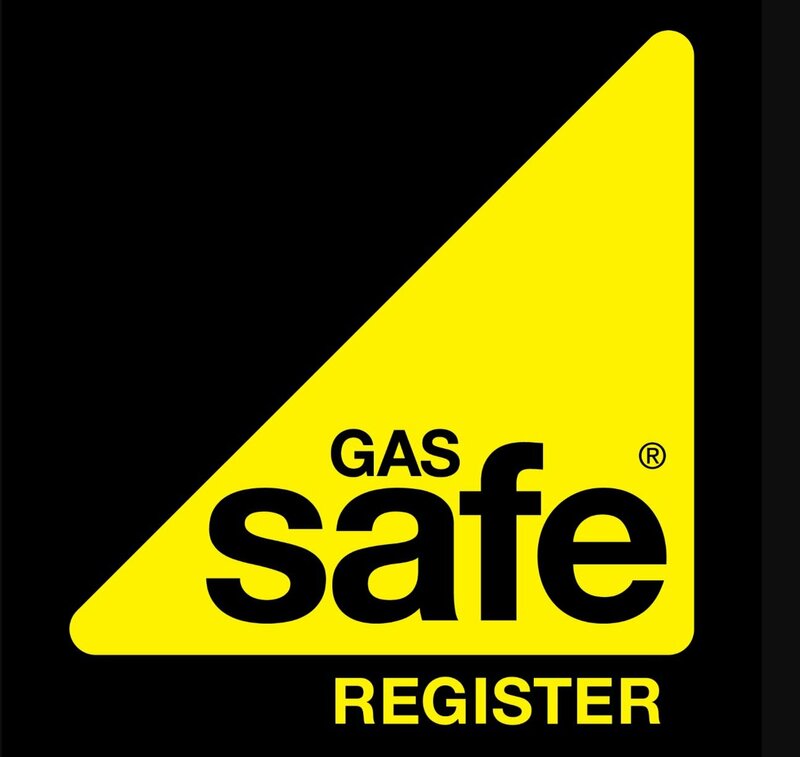 Our team of gas safe engineers will help to assist you with a boiler that meets your requirments. 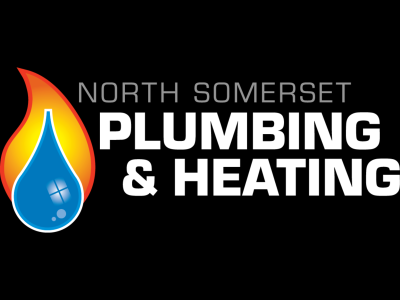 At North Somerset Plumbing & Heating we perform all our services to the highest level of quality. To ensure the longevity of the company through repeat and referral business achieved by customer satisfaction in all areas including timeline attention to detail and service minded attitude. To maintain the highest levels of professionalism, integrity, honesty and fairness in our relationships with our professional associates, and above all you the customer. 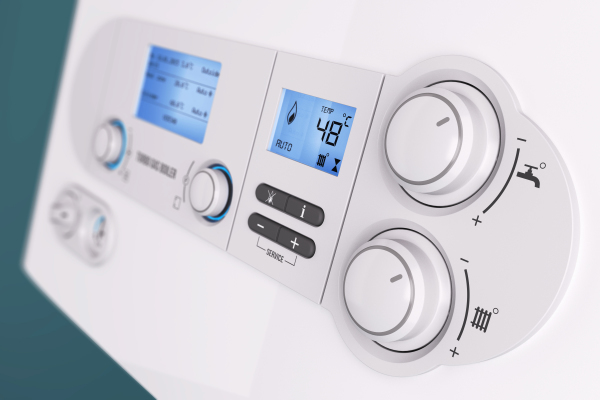 N.S.P.H have skilled experienced engineers that will assist you with a boiler that meets your requirements, then give you free advice along the way with a no obligation quotation. When installing your new gas boiler we will work with you, keeping you in peace of mind and making sure to keep your home as we found it. 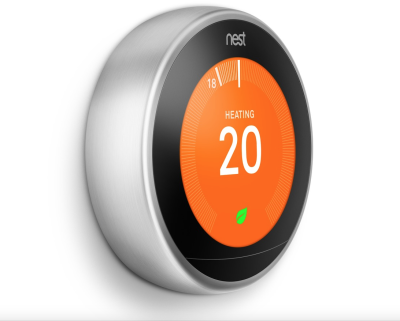 N.S.P.H Can supply & install the Nest smart tharmostat in your home at a convenience that suites you. To find out more or book your Nest installaion simply contact our office today. 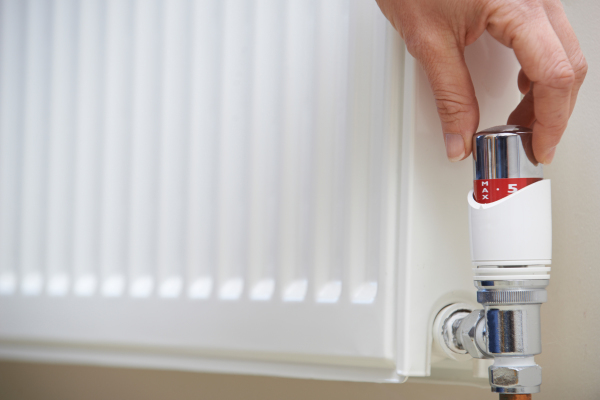 N.S.P.H is at your call 5 days a week and will attend any boiler breakdown covering North Somerset . 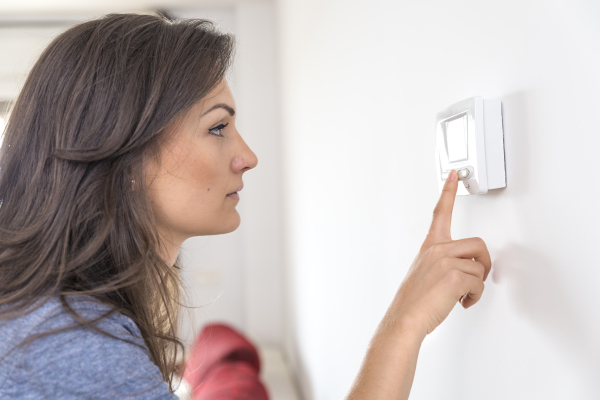 Having the inconvenience of a boiler breaking down can be a stressful experience, we are here to make sure you have a warm, comfortable and secure home, keeping your proprty working as it should. 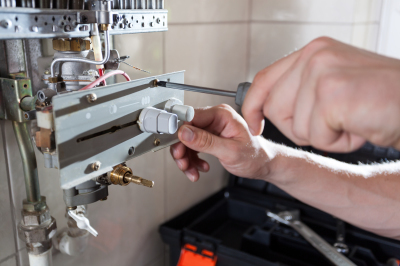 "Dont get caught in the cold give us a call"
At N.S.P.H we strongly recommend having your gas boiler serviced annually as this allows you to pick up on any underlying problems before they escalate into costly repairs. 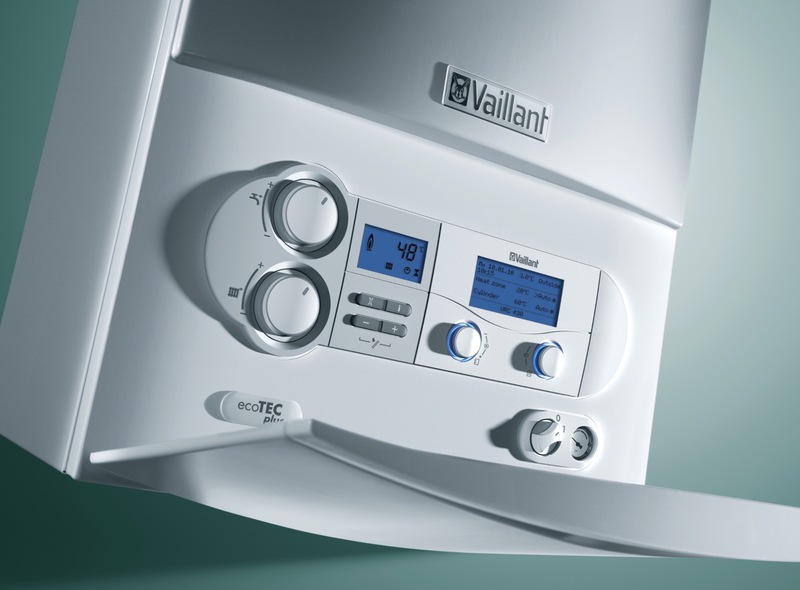 If you have a new boiler you may also be required to have your boiler serviced annually to uphold your manufacturers guarantee. ​If your boiler has a condensating trap this will be removed and cleaned as required along with any other necessary parts. 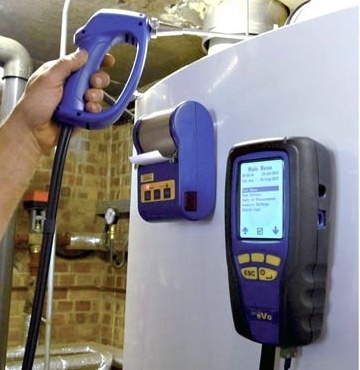 Our engineer will leave a checklist/certificate with you including all of the relevant information you need about the safety of your boiler. 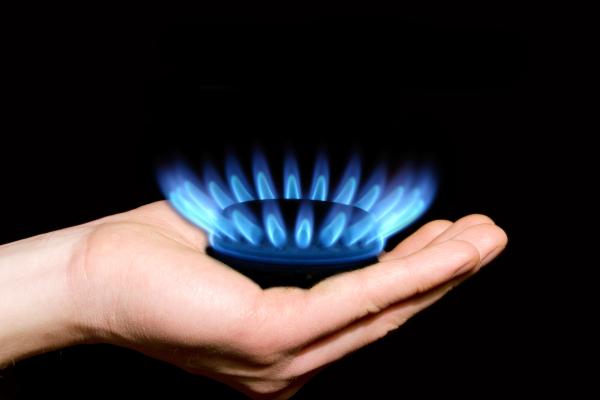 We will remind you once a year by post that your gas appliances are due for an annual service/check. "For a Gas Boiler service simply complete the form below"